Whether you love a blue moon, a green moon or even a red moon, then this is the moon light for you! 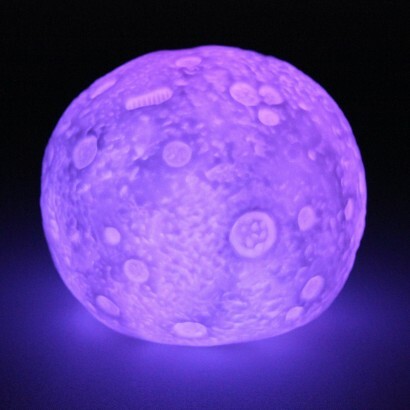 Lit by a colour change LED, this mini moon light shines with a relaxing colour phase effect that's as soothing as it is mesmerising. 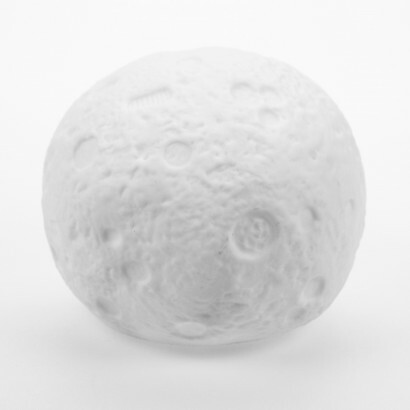 Detailed with craters and even with a couple of cheeky footprints, this enchanting moon light is just the right size for desktops or bedside tables, and because it's battery operated it's portable too!